The largest employers in America are businesses covering a variety of areas. Some are in retail, others in manufacturing and others are service companies. One thing that they all share in common is that they need people. While most of the large manufacturers like automakers have introduced automation to replace workers or moved their factories to other countries, the largest employers really need human beings to make decisions, deal with customers and sometimes do manual labor in a way that machines cannot. Warren Buffett was an investor who purchased the old textiles company Berkshire Hathaway in 1962 when the stock price was failing. 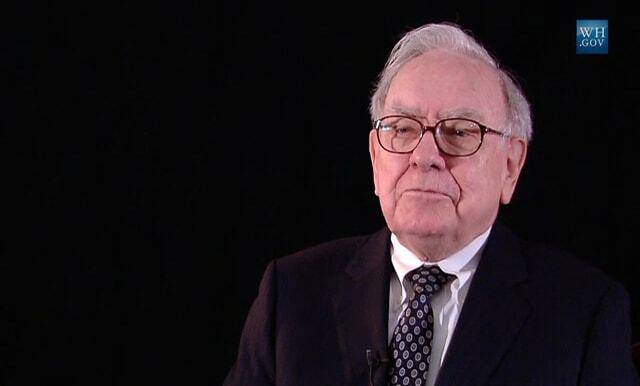 However, Buffett’s investments in the indemnity sector (including GEICO insurance) helped him build the business into a profitable holding company. Buffett is the majority shareholder. He is the third-richest person in the world. Microsoft’s Bill Gates, the 2nd richest, is another shareholder. BH is the world’s largest financial services company by revenue, worth over $200 billion. The Jeff Bezos, “How I became a dot-com millionaire” story is a cliché now. He started in a garage and within a few years he was a millionaire. The catch with Bezos’ story is that he is now the richest man in the world with a company that is one of the largest in employees and revenue in the world. Amazon’s online retail and warehouse and shipping businesses are the largest Amazon employers. However, Bezos owns or invests in many other companies like Whole Food Grocers that provides jobs for Americans. Amazon is as of 2018 the world’s most valuable company. The retailer began over 100 years ago as the Dayton department store chain in Minneapolis. John Geisse, who worked for Dayton in the 1960s, is credited with developing the “upscale discount” department store concept that is part of the brand’s appeal. Since then, the store has become the eighth-largest retailer in the US. 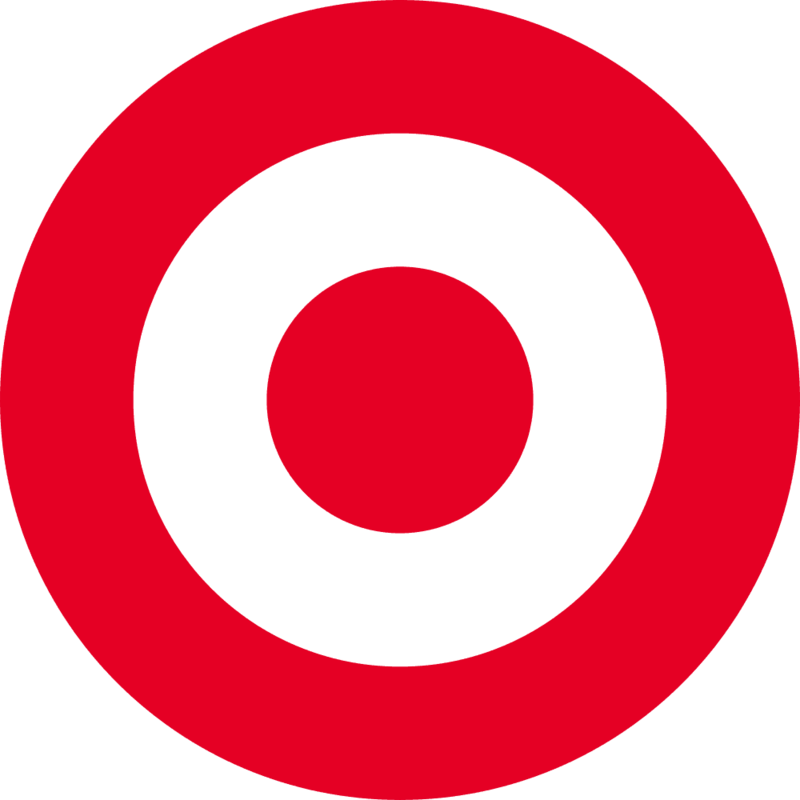 As of 2017, there were 1822 Target stores in the US. 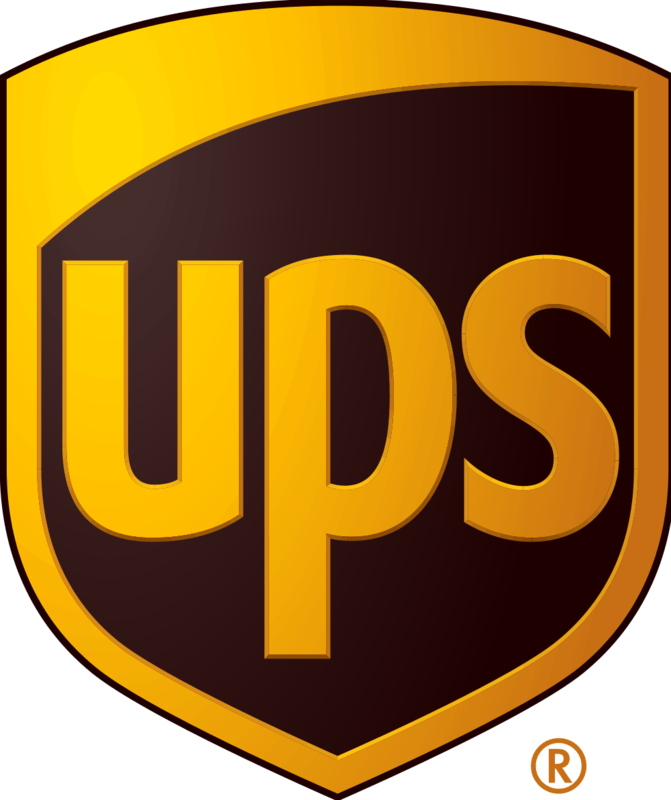 UPS’ familiar brown trucks carry the most visible of its employees, the delivery persons who bring packages to our doors. However, the majority of the over 360,000 people working their work indoors in packing, sorting and loading. In 1907, James Casey and Claude Ryan borrowed $100 to fund their shipping company. They worked with the US Postal Service then rather than acting as a competitor, which happened later and lasted for decades. Retailers Bernie Marcus and Arthur Blank founded the business after being ousted from the management of a California home improvement retail chain. 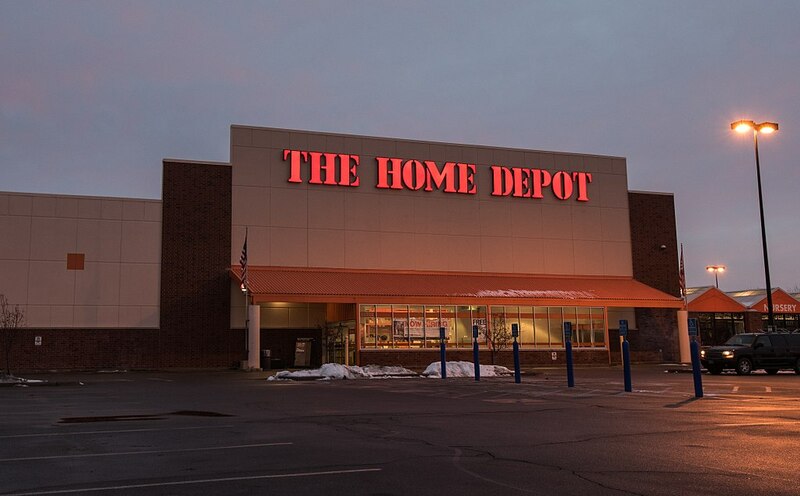 Theirs is now the largest retail chain of stores in the home improvement field. The founders of The Home Depot have a great interest in sports. They own two professional sports franchises in Atlanta and sponsor a college football bowl game and awards show. At one time, IBM was the most well-known manufacturer of computers and the software to run them. The company began as a collection of manufacturers of the earliest machines that automated certain office processes, like calculators and time cards. 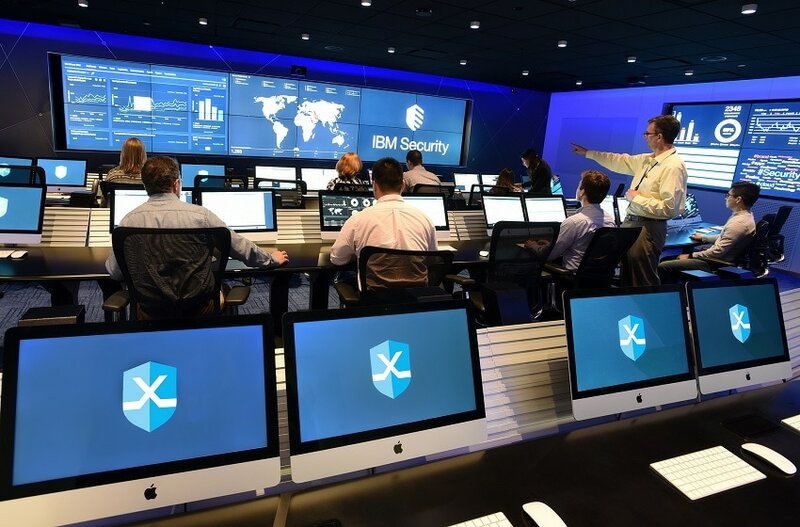 Today, IBM is not only involved in the manufacture of business machines, but also personal computers and gaming consoles. It remains an important R&D institution. Five IBM employees have won the Nobel Prize. Kroger is the largest grocery store and the second largest consumer retail outlet on the list. It operates nearly 3,000 stores in total across the United States. Founded in Cincinnati by Bernard Kroger, the chain expanded its reach by acquiring existing grocery chains in other parts of the country. Kroger has ventured into other retail areas including pharmaceuticals and petroleum. The company also purchased plants that manufacture items for sale solely in Kroger stores. 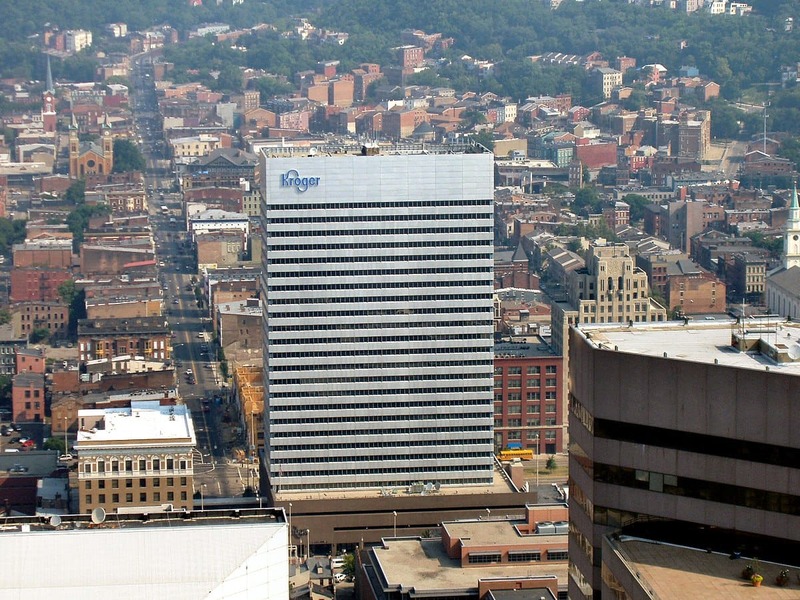 Kroger is the third-largest retailer in the world. 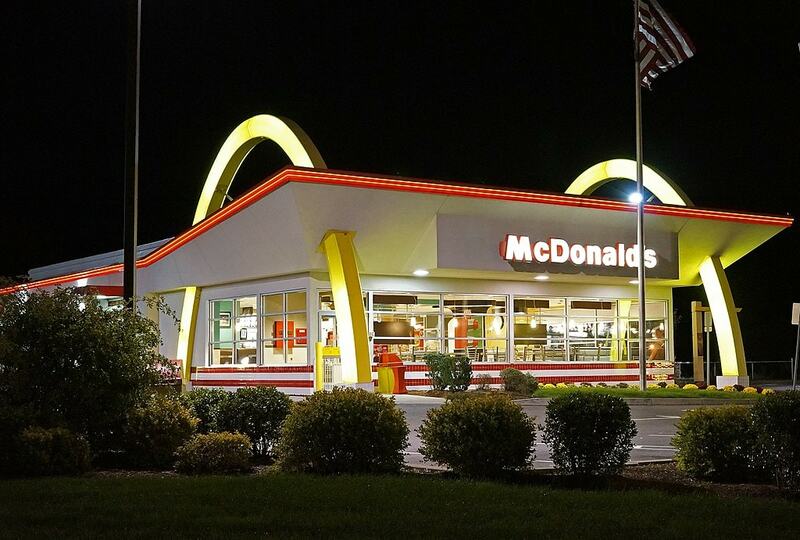 McDonald’s is considered to be the pioneer in American fast food restaurants, often credited with originating the fast food concept. In 1937, brothers Richard and Maurice McDonald opened a hot dog stand in Monrovia, CA. They expanded their business to build a series of drive-in restaurants where customers ordered food to be delivered to their car. The brothers found this inefficient and retooled their restaurant to focus on serving food quickly. Ray Kroc, a former business partner, bought the franchise from the brothers and expanded the business worldwide. The restaurants do approximately $80 million of revenue per day worldwide. 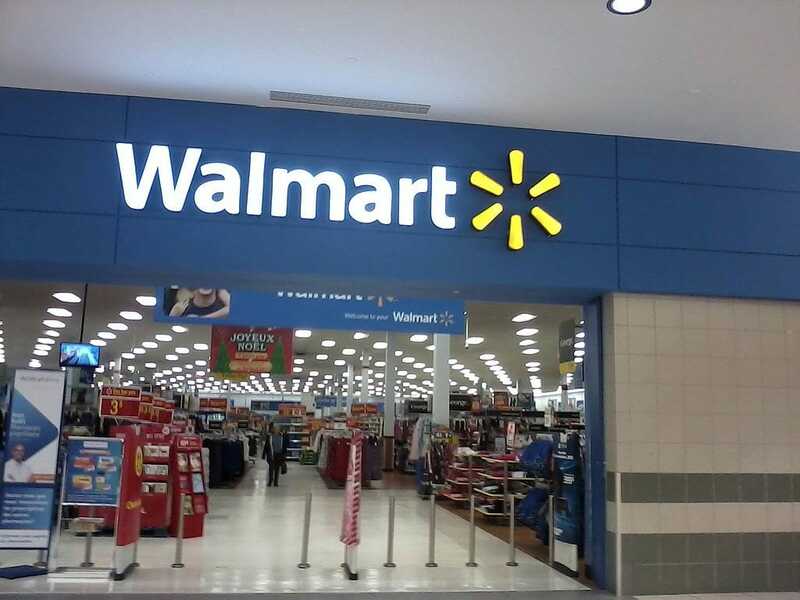 The Walmart stores are the largest retail outlet in America. It’s the largest private employer in the US and the privately owned company with the most employees. It’s also the company with the largest revenue in the world. In 2017, it sold more groceries than the largest grocery store chain in the US, Kroger. Walmart is a multinational corporation, operating under other names and other management in other countries. When you combine its workforce in the US with the workforce in other nations, it has 2.3 million employees total. The family of Walmart’s late founder are worth $140 billion. 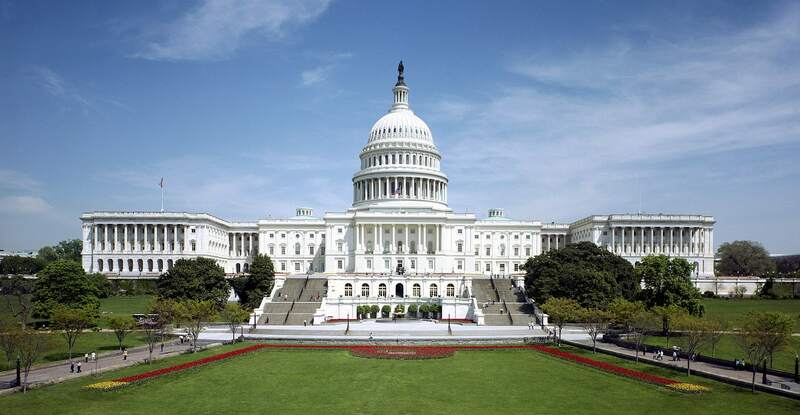 The federal government is the largest employer in the United States. The various agencies and organizations needed to secure borders, protect citizens and provide for the general welfare are provided for in the US Constitution and are funded by the United States Congress. These departments require large numbers of people to fulfil their duties. When the US Congress fails to pass a bill to fund the government, the government has to stop functioning by law.